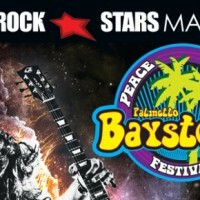 Promote your business at the upcoming Palmetto Baystock 2016 – November 12 at Ludovici Park! 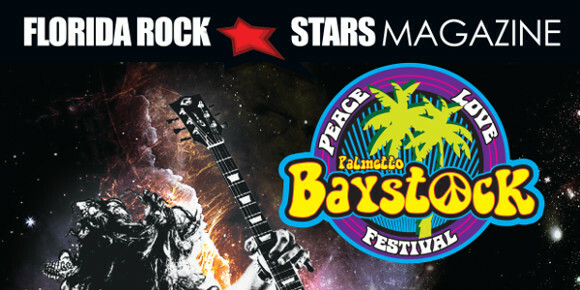 Advertise your business in our upcoming issue of the Florida Rock Stars Magazine and enjoy the exposure! Contact our office at mickey@floridarockstars.com or call 305.496.2962 to advertise in the magazine. Rates start are $250 for a quarter page full color advertisement and $350 for a half page ad.